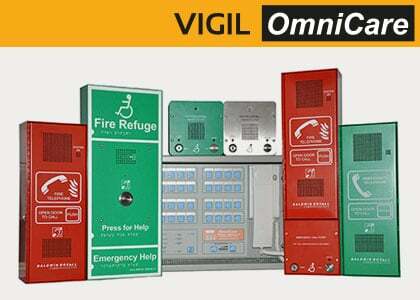 VIGIL voice alarm and the Care2 & Omnicare emergency voice communication systems (including disabled toilet alarms) are some of the products we design and manufacture to a high quality in the UK. 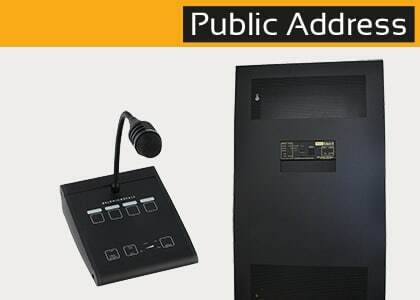 A range of fully monitored battery-backed products that meet the requirements of EN54-16, BS5839-8 and EN60849. 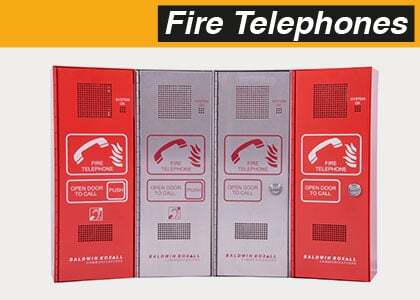 Omnicare range of EVC (disabled refuge, fire telephones and emergency/steward telephones) to meet the requirements of BS5839-9:2011. 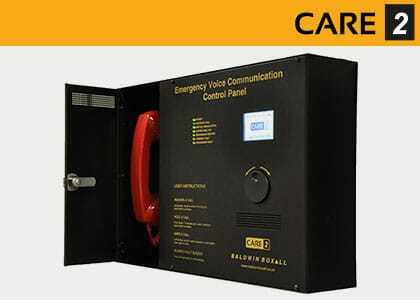 Care2 EVC range features disabled refuge, fire telephone, roaming telephone and emergency telephone outstations. (BS5839-9:2011). 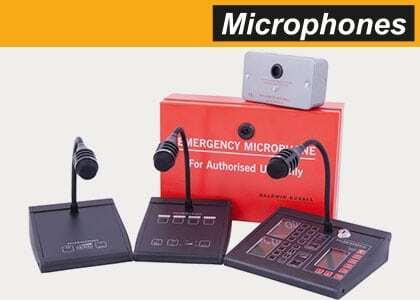 Comprehensive range of voice evacuation / voice alarm control and public address paging microphones. 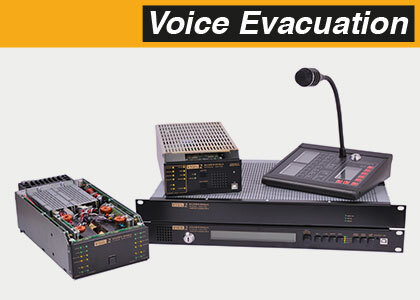 VIGIL Eclipse4, microphones & Audac public address products. 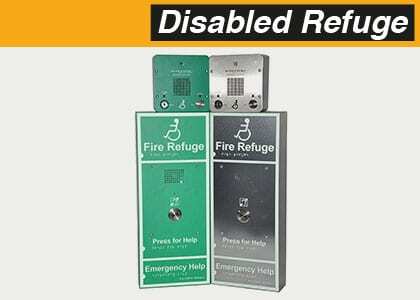 Our Omnicare and Care2 systems offer a choice of outstation / remote unit for disabled refuge areas (Type B for BS5839-9). Available for either our Omnicare or Care2 ranges with a choice of finish (Type A for BS5839-9). 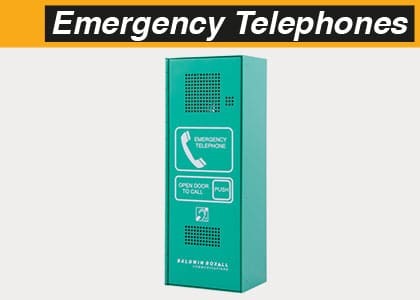 An Omnicare or Care2 green steward/emergency telephone (Type A outstation) – ideal for use in a stadium. Fully compliant to BS8300:2009. 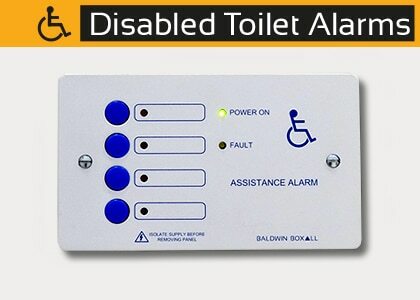 We have disabled toilet alarms for our Care2 & Omnicare systems or a stand-alone control panel. We would be delighted to help so please get in touch. See the selection of testimonials below from delighted Baldwin Boxall clients.